Today, I have the great pleasure of being the host on Day 3 of Chris Scott’s Virtual Blog Tour. Chris’ book Face With a Heart: Mastering Authentic Beauty MakeUp is celebrating its big Amazon launch on June 2nd, 2015. CHRIS SCOTT, M.A. is the creator of San Francisco-based Makeup Gourmet®. Over his nearly 30-year career, in addition to doing makeup for top models from every corner of the planet, he has also had the honor of working for legends like Paul McCartney, US Vice President Al Gore, Shirley Temple Black, Maya Angelou and Olympic Gold medalists Oksana Baiul and Kristi Yamaguchi. He was the creator and host of the TV show Makeup Gourmet from 2008 to 2010, he was a leading Chanel Beauté national artist for over two decades, and is also the creator and guest teacher of Fashion Makeup at the Academy of Art University in San Francisco. 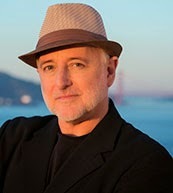 He created his unique Makeup Gourmet line to ensure his clients and the public have access to high-quality, ethically produced, 'green' makeup and skincare with a low-carbon footprint. Chris is also the author of the wonderfully visual 'how to' book Face with a Heart: Mastering Authentic Beauty Makeup (2014), as well as Cosmetic Counter Survival Guide: How to Buy the Right Skin Care and Makeup (2003). Yesterday, Chris visited Tina Games on the 'Moonlight Musings' blog at http://bit.ly/1nJGkuY where they talked about authentic beauty, believing you are beautiful, and the difference between ‘classic’ and ‘authentic’ beauty makeup. Today, I'd like to share a recent interview I had with Chris when I got to ask him some questions on how light affects the way we look, and regaining confidence through authentic beauty. I hope you enjoy it. Callie: What does ‘authentic beauty’ mean and is it easy for anyone to achieve? Or is it a belief system? CHRIS: Authentic beauty, as it pertains to Face with a Heart, is a method of makeup application that makes others (and yourself) see YOU more clearly. I have made it my makeup mission to identify and codify how to teach others to first intellectually understand the authentic beauty concept, then to easily apply this to their everyday makeup application. This is not a belief system no more than making the perfect cookie. It is a clear, step-by-step method that works with ALL ethnicities, face types and lifestyles. Callie: We are big fans of mineral make-up with its light reflecting particles, although this can often backfire when it comes to having photographs taken! How does light affect the way we look? Are there tricks we can use at any age to help enhance that which we present to the world? CHRIS: A major tenet of Face with a Heart authentic beauty makeup is how to redirect the traffic of light on our skin to present our attractions (eyes and lips) in the best possible light. What I find exciting is when I discovered correctors. They not only neutralise distractions (redness, darkness, etc.) in the skin, they reflect light better. When you control when and where you use correctors, you create what a call the ‘vault of the face’. This is when light travels upward and then outward on our face to illuminate our attractions. My ratio of corrector to foundation is usually 80% correctors and 20% foundation. I think of foundation as a ‘top coat’, the same way top coat is used on our nails. Foundation needs to bring out the lustre of our skin, not cover it. Callie: As many of our readers know, going through chemotherapy can play havoc with our skin (such as puffy, dry skin and red blotches - steroid side-effects; eyelash and eyebrow loss; photo-sensitive and reactive skin), which can make us feel reluctant to step out into the public gaze. How can we regain our confidence and our ‘authentic beauty’ at times like this? CHRIS: Authentic beauty is anatomy specific. This means you focus more on capturing the inherent shape of your features before colouring them in. When applying authentic beauty makeup, it is a balance between reducing the distractions and enhancing the attractions. The challenge is finding the balance between the two. It is amazing how easy it is to tell someone where to look and where not to look. My advice is do not put too much energy into the things you don’t like about your face, you will only draw more attention to that part. Instead, diminish what you don’t like in direct proportion by enhancing what you do like. I believe you will be pleasantly surprised how authentically beautiful you feel. 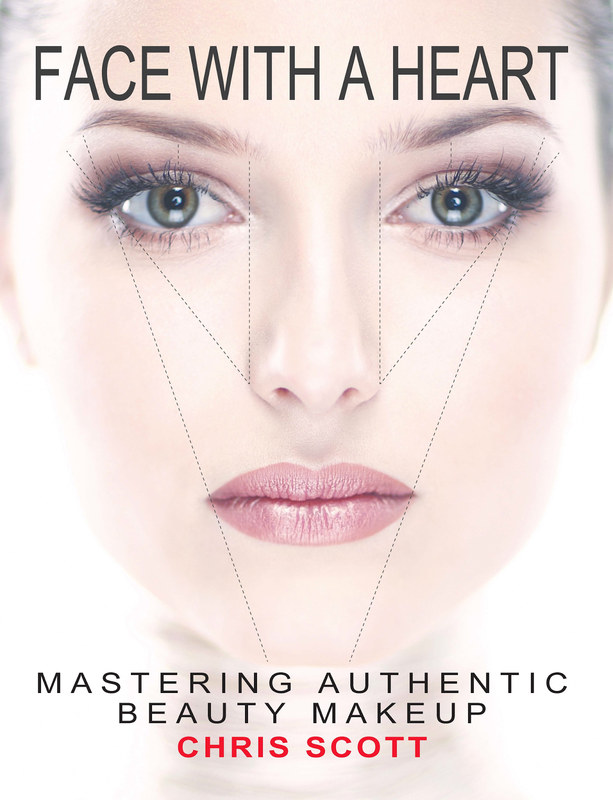 I hope you enjoyed this interview with Chris Scott and that you’ll check out his book Face With a Heart: Mastering Authentic Beauty Make-Up during his big Amazon launch on June 2nd. When you buy the book during the launch, you’ll receive dozens of free gifts from Chris, and his friends and colleagues. You can CLICK HERE to find out more about the book and these free gifts. One of the gifts when you buy the book is the MP3 downloads to Chris' 3-Day Telesummit ‘The Keys to Feeling Authentically Beautiful’, with fabulous panel of 11 internationally renowned image experts. 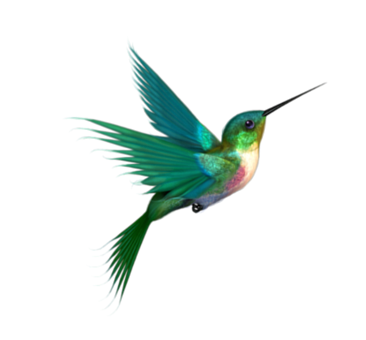 WEDNESDAY MAY 27th (yesterday): Andrew Mondia’s Pear-Shaped View Blog at http://bit.ly/1Go22vZ where they will talk about how beauty is for everyone, inner beauty, and seeing yourself through the eyes of others. THURSDAY MAY 28th: Tina Games’ Moonlight Musings blog at http://bit.ly/1nJGkuY where they will talk about authentic beauty, believing you are beautiful, and the difference between ‘classic’ and ‘authentic’ beauty makeup. SATURDAY MAY 30TH: Dana Taylor’s Supernal Living blog at http://wp.me/p1yTXR-AL where they will discuss authentic beauty for the older generation, and the keys to maintaining healthy skin as we age. SUNDAY MAY 31ST: Michelle Galatoire’s Nourish and Bloom blog at http://bit.ly/1DBQWCI where they will talk about being seen authentically in public, and how to see ourselves the way other people see us. MONDAY JUNE 1ST: Mali Apple’s and Joe Dunn’s The Soulmate Experience at http://bit.ly/1JJYsPI where they will talk about tapping into our own beauty, and why authentic beauty is unrelated to our age. TUESDAY JUNE 2nd: Lynn Serafinn's Spirit Authors blog at http://wp.me/p3cvXN-Tf where they'll be talking about how to choose visual images for a full-colour book, working with a photographer, and how ‘crossover’ authors can communicate their message to their audience. Thanks for reading! Please share your comments and thoughts below - I love to read your feedback.